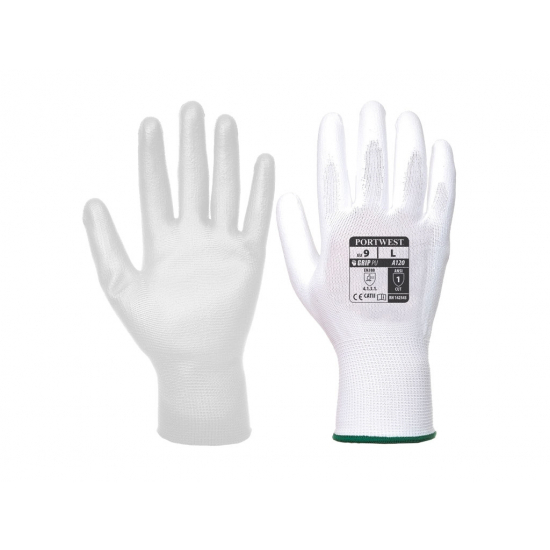 PU Palm Flexi Painters Glove, lightweight, flexible glove with dipped palm and fingers to increase dexterity, ventilation and grip ideal for intricate tasks. 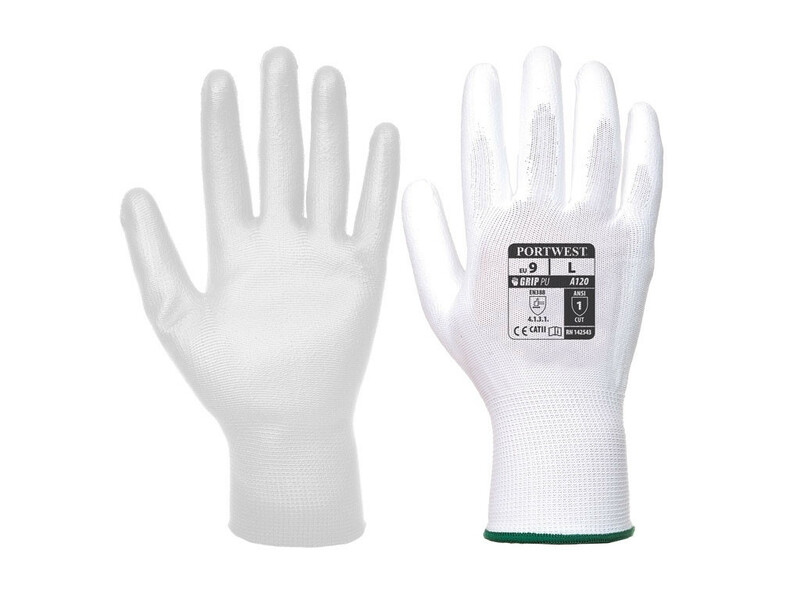 Breathable seamless liner allowing hands to breathe, ideal for wearing whilst painting and decorating. Smooth PU coating for increased abrasion resistance and tear resistance. Medium Size Hand, Size 8. Tested to EN388. CE certified.